Yvette & her As You Wish Pet Sitters Team are the BEST! Professional, caring, dependable and no worries for the owner when they are on the job. Yvette is amazing – she is professional, friendly, and courteous. She is very interested in helping promote good behavior by our dogs and ensuring their good health. She goes way beyond any dog sitter/walker we’ve ever had. 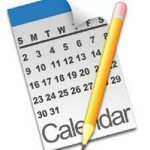 Scheduling is flexible and rates are very competitive. Yvette and the crew at As You Wish Pet Sitters are the BEST! Yvette walks my dogs on a weekly basis, and she does overnight stays for us during our frequent travels. 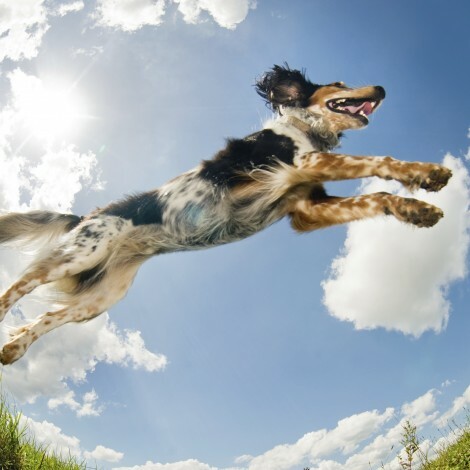 When we come home from a busy day or an extended trip, our pets are happy to see us but not frantic with worry or anxiety because As You Wish provides consistent, high touch care to our furry kiddos. Our oldest dog had an extended hospital stay after a back surgery, and Yvette helped me calm her anxiety by going to visit her on my long work days. My retired next door neighbor stopped me last summer to make sure I know how dedicated my pet sitter is. She said Yvette doesn’t just pop in for a quick potty breaks. She plays with my two young dogs in the backyard to make sure they are good and worn out! Thank you for all you do As You Wish! BPSE! (Best Pet Sitter Ever) Seriously. Our dogs are our children, and I have total peace of mind when Yvette is stepping in to care for them. She has been helping us with our Pet Sitting needs for 10 plus years now and I would be a wreck without her and the services provided from AS YOU WISH. 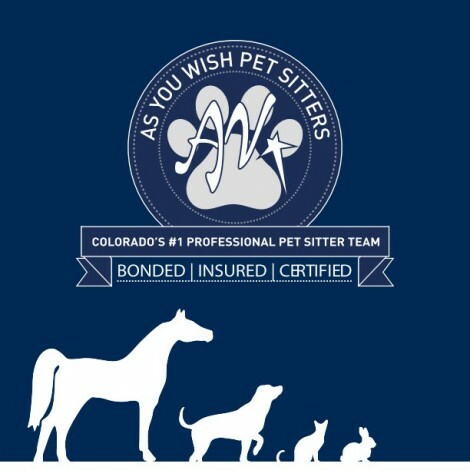 Reliable, available, professional, trust worthy, all the qualities necessary when hiring a Pet Sitter and As You Wish has those and many others covered. Did I mention our dogs LOVE her!